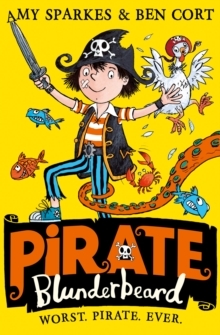 Can the worst pirate ever win the Pirate of the Year Award...? 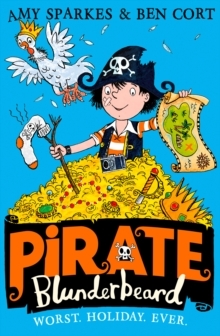 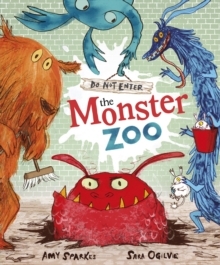 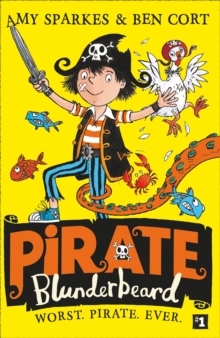 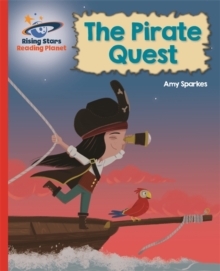 Set sail with the funniest pirate on the seven seas in this hilarious adventure for readers of 7+ with brilliant pictures throughout from ALIENS LOVE UNDERPANTS illustrator Ben Cort. 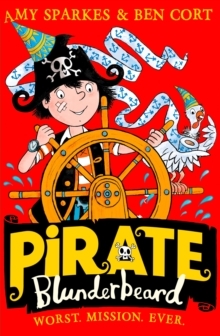 Mum is making me take part in the stupid Pirate of the Year Award. 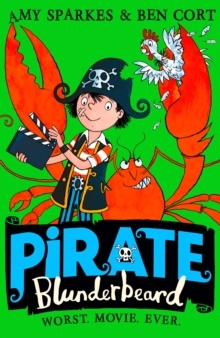 All I have to do is fight an enormous sea monster, (doom), beat my oh-so-brilliant brother at something (please please please) and find the legendary treasure that no one has ever found EVER in the history of EVER (easy peasy, then).